based on data from user reviews. Visual LANSA rates 4.7/5 stars with 53 reviews. Zoho Creator rates 4.3/5 stars with 86 reviews. Each product's score is calculated by real-time data from verified user reviews. This video demonstrates how easily you can use LANSA’s low-code development platform to build new mobile and rich internet applications in just a matter of minutes, with little or no coding. Zoho Creator Tutorials will teach you how to build your own custom application in under an hour. No prior experience required! 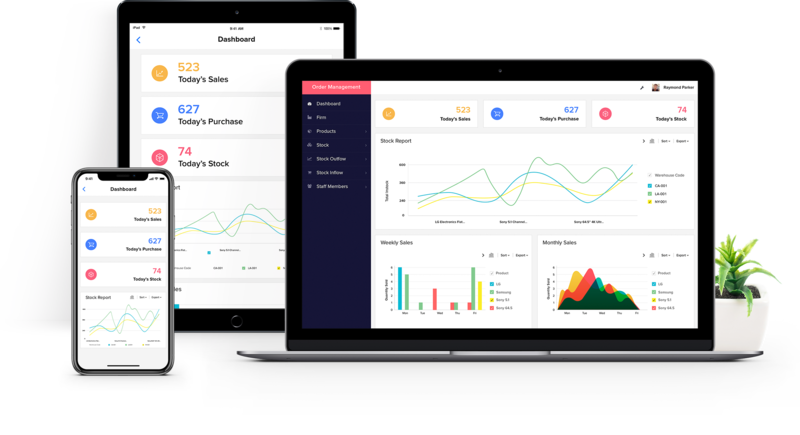 The Zoho Creator Platform offers an easy to use drag and drop interface that lets you build solid applications, without writing a single line of code. Hi there! Can I help you find the best Low-Code Development Platforms solutions?